Happy Spring! 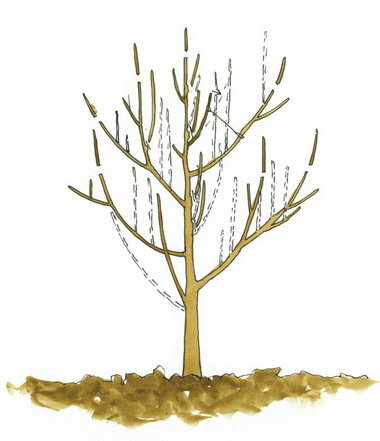 Grafting Workshop, Scionwood Swap, and Plant Sale! Happy to announce that our 3rd Anual Grafting Workshop and Vermont Scionwood Swap will has been rescheduled for Sunday April 13! Here’s to hoping for nice weather and not too much mud! We hope this date works for as many of you as possible! All participants must register! We’ll need to provide some details and parking information just prior to the event. If you registered for the previously postponed date, please confirm whether you’re still coming or your plans have changed. DETAILS HERE! Direct Link to REGISTRATION FORM. 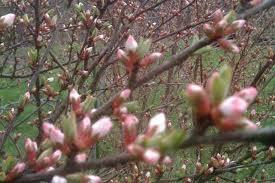 Our Spring Plant Sale and Plum Flower Party will be held Saturday, May 3! While final list and prices will have to wait until we can get through the snow and start digging some plants, we know we’ll have our favorite, VT-proven varieties of Hazelnuts, Hardy Kiwis, Sea Berry, Walnut, Apricot, Plums, Apples, Cherries, Pears, Grapes, Medicinal Herbs, Blueberries, Currants/ Gooseberries, Strawberries, Asparagus, as well as Rootstock for Apples, Pears, and Prunus (Plums, Peaches, Apricots, etc.). Stay tuned for more details to be announced in the next few weeks, and please email me if you’d like to reserve anything in particular. Last year we sold out early, we will most likely only be open at the farm for pick-up of pre-ordered plants. All proceeds support Permaculture Research, Education, and Productive Reforestation. And finally, we’re excited to announce a few open spaces in this summer’s Permaculture Design Certification Course– the nation’s leading Farm and Wildlife Immersion PDC. 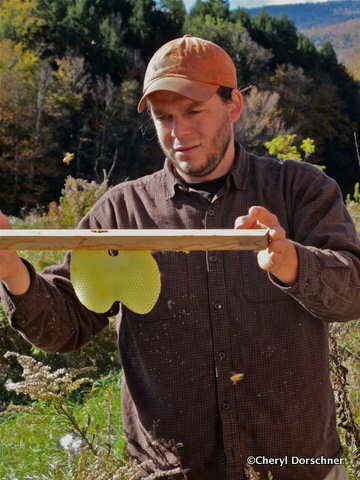 Centered on Design and Practice- join a diverse group of students from around the country and the world in collaborative design for Real-World Community projects, hands on at Vermont’s most diverse permaculture farm, research center, and wildlife sanctuary; and gain professional support in developing Designs for Your Own Property! Participants range from total ‘newbies’ to practicing architects and landscape architects; sustainability and conservation professionals; farmers, chefs, ‘foodies’, extension agents; activists; homesteaders; and design, ecology, and food-systems students. Facilitated by a diverse, talented, and most experienced teaching team- we provide a solid, science-based foundation for experiential and experimental ecological design education while cutting-edge information, cross-disciplinary techniques, and 21st Century Integration and Systems Thinking provide new territory for even the most experienced practitioner’s to explore and co-learn with professional peers. REGISTER NOW TO HOLD YOUR SPACE. 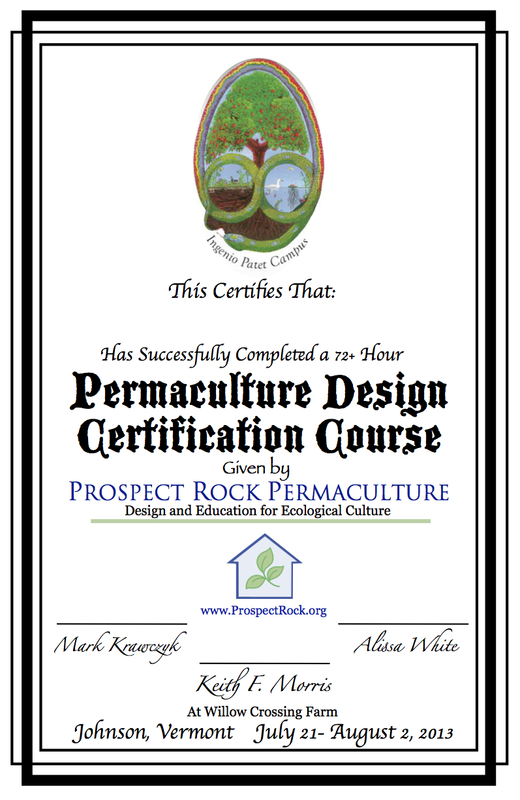 As the only fully-accredited Permaculture Institute in Vermont, Vermont State residents are eligible for a full scholarship. This PDC can also be taken for 5 fully transferable credits from the University of Vermont. We’ll begin announcing more open houses and farm tours starting in May! Look forward to seeing you all this season! Permaculture, earth-based spirituality, organizing and activism… with Starhawk and a team of stellar teachers and designers. An Earth Activist Training can set your life on a new path…or show you how to save the world. Green solutions are sprouting up all around us, but permaculture shows us how to weave them together into systems that can meet human needs and regenerate the natural world. EAT is practical earth healing with a magical base of ritual and nature awareness, teaching you to integrate mind and heart, with lots of hands-on practice and plenty of time to laugh. 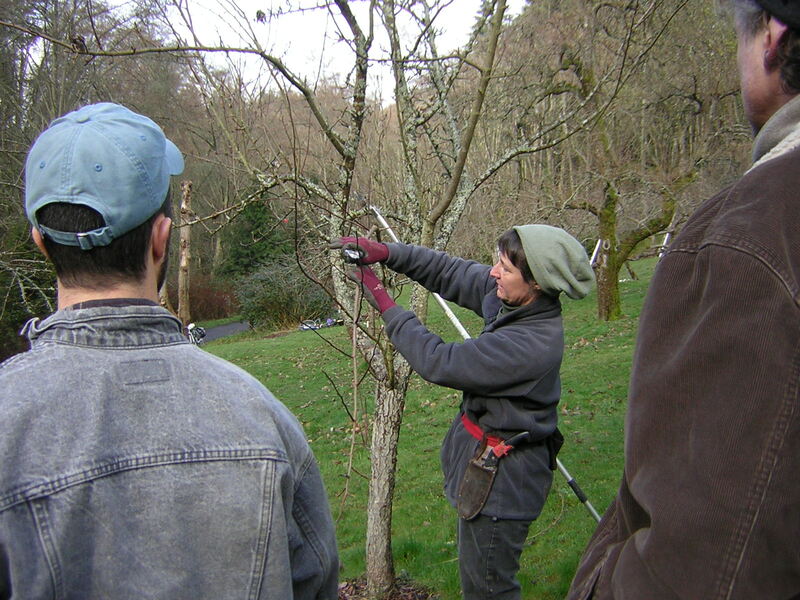 Our two-week intensives are Permaculture Design Certificate (PDC) scourses, offering the basic, internationally-recognized 72-hour permaculture curriculum with an additional focus on social permaculture, organizing tools, and spirit. To Register, please click here. For more information about Earth Activist Training (EAT) please visit here. Starhawk is a world-reknown author, activist, permaculture designer, and one of the foremost voices in earth-based spirituality. Her twelve books include The Spiral Dance, The Fifth Sacred Thing, and The Earth Path, and her first picture book for children, The Last Wild Witch. She has lived and worked collectively for thirty years, and her book on group dynamics is just out: The Empowerment Manual: A Guide for Collaborative Groups. Starhawk is a veteran of progressive movements, from anti-war to anti-nukes, and is deeply committed to bringing the techniques and creative power of spirituality to political activism. 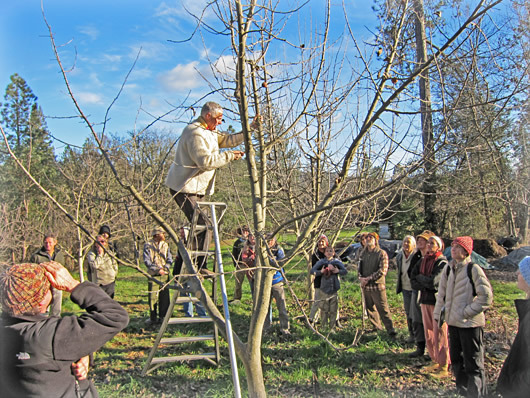 Earth Activist Trainings were founded by Starhawk as intensive seminars that combine permaculture design, political organizing, and earth-based spirituality. With over ten years of experience in permaculture design and teaching, she has pioneered the application of permaculture principles to social organizations, policy and strategy. Since its first course in May of 2001, Earth Activist Trainings has graduated over 600 students who now shepherd projects that range from community power-down strategies in Iowa City to water catchment programs in Bolivia, from inner city gardens in San Francisco to women’s programs in the West Bank of Palestine. Starhawk’s own expertise is in the communication of ecological systems thinking through images, writing, and innovative teaching techniques. Starhawk is perhaps best known as an articulate pioneer in the revival of earth-based spirituality and Goddess religion. She is a cofounder of Reclaiming, an activist branch of modern Pagan religion, and continues to work closely with the Reclaiming Community. Charles, a certified permaculture designer, comes to EAT through a love of the wild, faith that healthy communities can solve complex problems, and a belief that working with one’s hands is sacred work. Over the past two decades he has stewarded many pieces of land throughout the United States, including Diana’s Grove in Missouri, Farm & Wilderness summer camp in Vermont, and Golden Rabbit Ranch in California. His approach simultaneously promotes both preservation of wild spaces and conservation of the domestic. His deep respect for and relationship with the divine in nature informs all he does, integrating spiritual practices with land management. Charles also understands the need for healthy community and knows that skilled human implementation is an essential part of any design. In these challenging times, he finds hope for the future through the interlocking, symbiotic relationship of spirit, community, and action. Charles is a talented facilitator and conflict mediator. He has worked with many groups, from mass mobilization meetings with over 100 people to a handful of people working for progressive organizations, from Quaker-style Unity to anarchist-style consensus, from inexperienced teens to highly trained professionals. Through a rough and rugged process he has gained an eye for what helps build community and support. 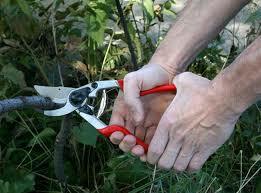 As an accomplished tinker Charles brings a wide range of practical and somewhat obscure hand skills. He has installed complex systems such as solar electric arrays, gray water filters, and veggie oil diesel conversions. He has implemented simple systems such as emergency water filtration, humanure composting toilets, and rotational grazing plans. He is talented in wilderness tracking, solo canoeing, gathering and tending wild edibles, starting fire by hand, and mapping. He loves to work with his hands, whether he is tanning hides or repairing a generator, and this love is reflected when he teaches EAT’s hands-on segments. Charles believes that no problems are unsolvable as long as we work together to develop and implement our plan effectively and honor the holy in our work. Keith Morris has been applying his lifelong love of nature and culture and experience as an activist to permaculture and ecological design since 1996 — working as a designer, builder, grower of ecologically regenerative, socially just, commercially viable, and culturally appropriate whole-systems around the world. He is the founder of Prospect Rock Permaculture (www.prospectrock.org), Willow Crossing Farm (www.willowcrossing.org), co-founding board member of the Permaculture Institute of the NorthEast (P.I.N.E. ), and teaches permaculture and ecological design The University of Vermont, Sterling College, the Yestermorrow Design/ Build School, and with other community organizations. He specializes in farm infrastructure design/ build and is an accomplished beekeeper, nurseryman, and social entrepreneur. For the past 17 years, he’s been consulting with forward-thinking landowners, community organizations, schools, towns, farmers, homesteaders, watershed organizations, land trusts, and others to interpret ecological context and make human-managed ecosystems more connected, beautiful, and productive- assisting people to better grow food, build soil, secure fresh water, harvest the sun, and harmonize with natural communities. While his expertise is integrated farm infrastructure and tree crops systems for cold temperate/ arctic climates, he works regularly in New York City and has designed and implemented systems in New Zealand, Colorado, Chile, Argentina, Mexico, Quebec, California, New Mexico, Arizona, Nigeria, Ghana, Denmark, and the Netherlands.